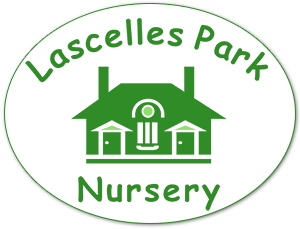 If you require more than the 15 hours, please ask us about our other nurseries where we may be able to accommodate your needs. Those children who already attend the nursery, unless informed otherwise, the term after their 3rd birthday we will automatically deduct the free placement from your invoice. All parents need to a sign a declaration once a term to confirm that their child attends and whether they attend any other setting.